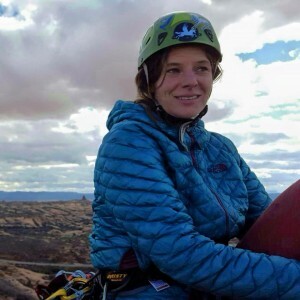 In all my life, I have never been more shocked and sad when I learned that on December 20th, Kayah Gaydish, Wild South’s North Carolina Conservation Coordinator had passed away in a tragic climbing accident. In a few short hours after learning about her death, Karen Chavez, the outdoor writer for the Asheville Citizen Times called and asked me to make a comment about Kayah – her work and her life. Five words stood out. Unconditional love for the wild. 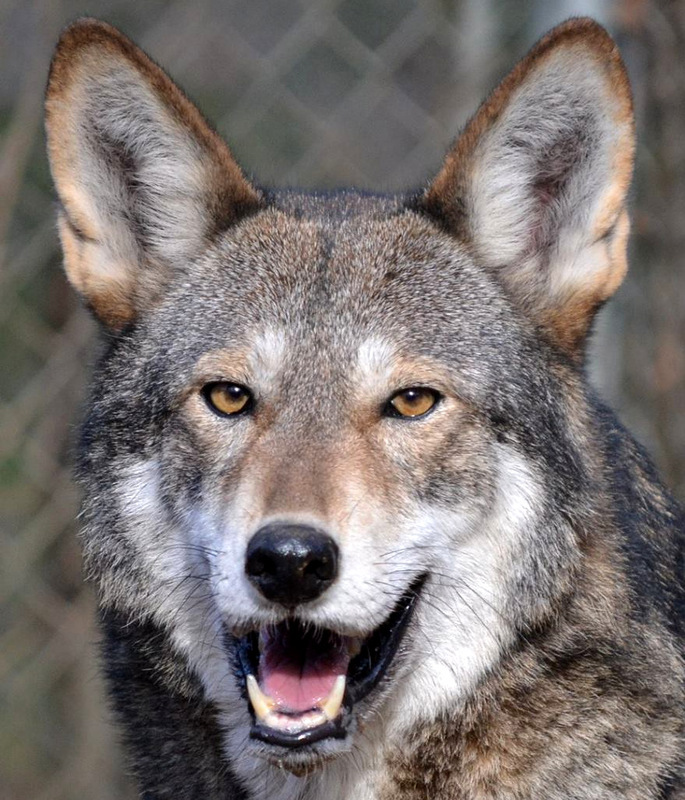 At Wild South, the memory of Kayah’s unconditional love for the wild will always be with us. That is her legacy. That is the gift she left us. It is the eternal gift she left everyone she touched. As we move forward from this tragedy, we have brought on a new team member to continue Kayah’s stewardship work in the Linville Gorge Wilderness, we press forward with wilderness legislation in Tennessee, we will gather for hikes, work days, and the annual Wild Winter Weekend in Alabama, we review a year of work on Cherokee cultural heritage, and we reflect upon a recent trip to see the red wolves in North Carolina. We hope you enjoy the news in our January 2016 E-Zine below. 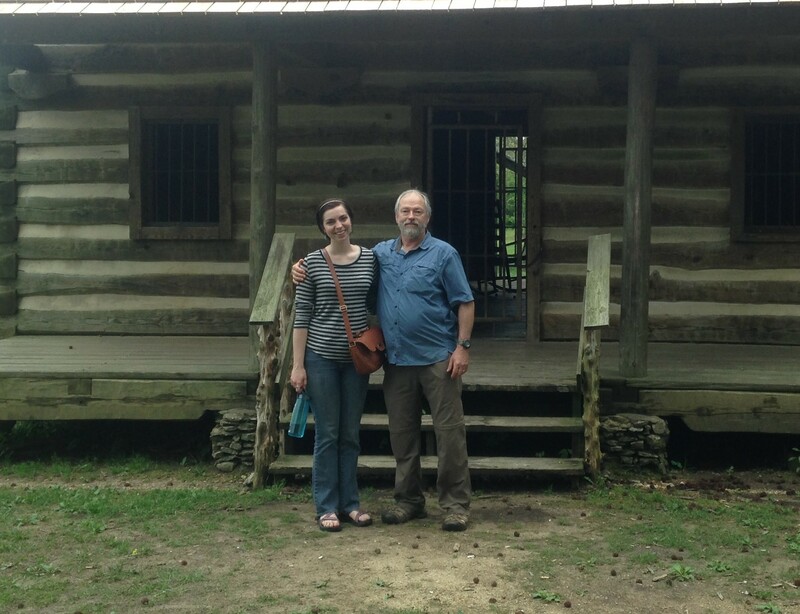 We are so thrilled be announcing our newest team member: Kevin Massey. 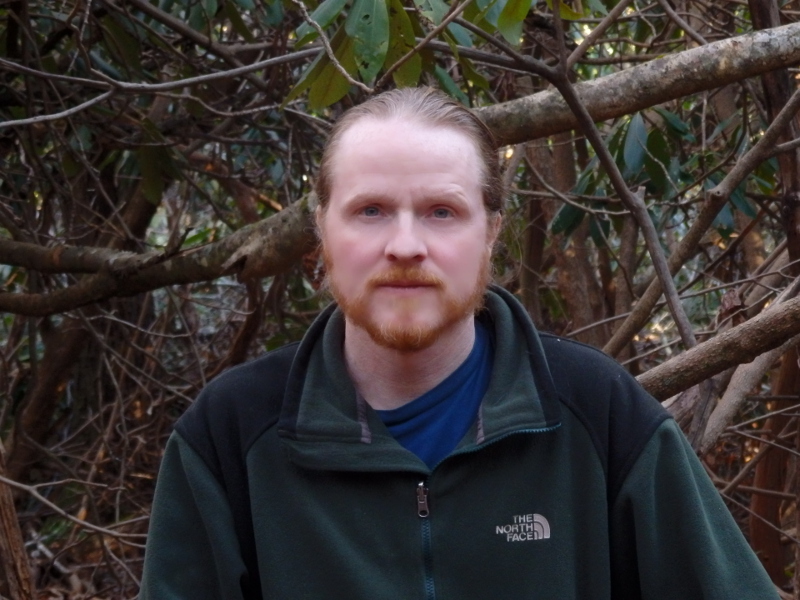 With over 15 years of stewardship experience, Kevin will be working with Wild South volunteers to maintain and improve the Linville Gorge Wilderness Area. He will be leading groups removing non-native invasive plant species, maintaining trails, and more. Please join us in giving Kevin a warm welcome to the Wild South team! 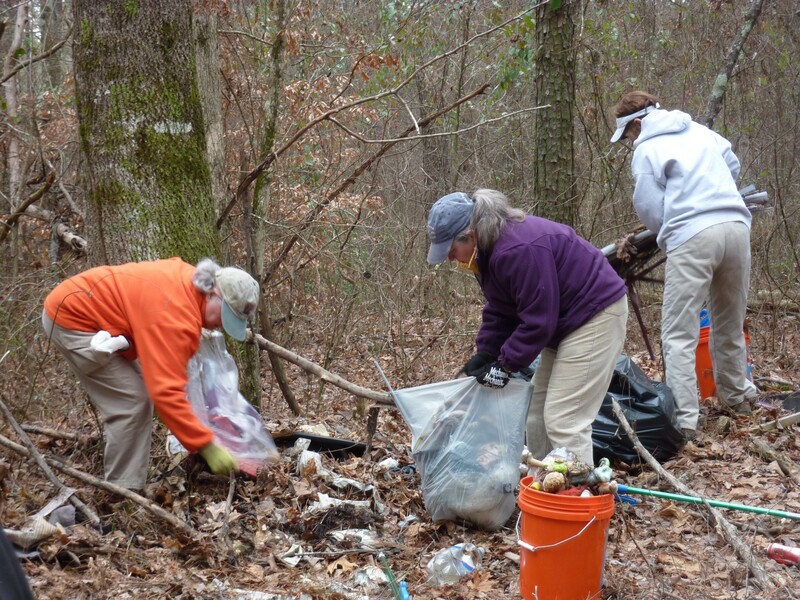 For this year’s MLK National Day of Service, join us on Monday, January 18 to clean up roadside litter in one of the most highly traveled and visible areas of the Bankhead National Forest. There will be a short, staff-led hike immediately following the work project! Click here for more details. 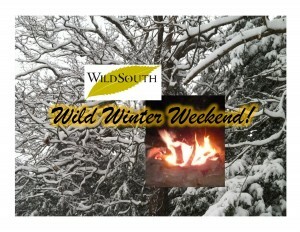 Then, explore your public lands with Wild South! Join us for a hike in Bankhead National Forest on January 23. Click here for more details. 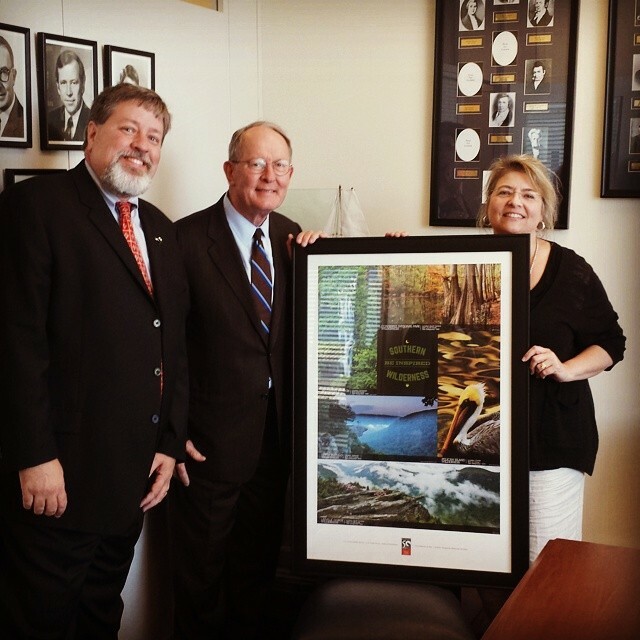 From photographing historical Cherokee archives at federal repositories to bushwhacking through doghobble and rhododendron in search of historical trails on public lands, Wild South’s Cultural Heritage Department had another exciting and productive year in 2015. Read more here. 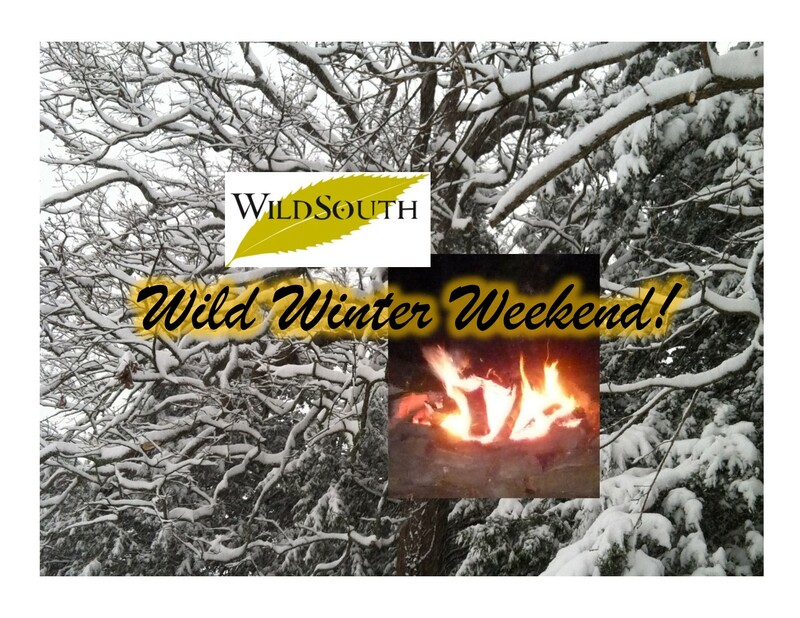 Join Wild South staff, volunteers, and friends from Alabama, Mississippi, and North Carolina for a weekend of celebration, camaraderie and service…and more celebration! 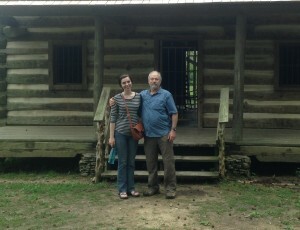 January 29 and 30 in the wilds of Alabama. Click here to find out more about the events. As it literally takes an ‘Act of Congress’ to designate Wilderness, these lands will not receive permanent protection until Congress acts. 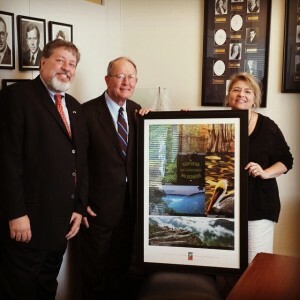 Please – call or email your legislators today to let them know how important protecting Tennessee Wilderness is to you! Click here for sample letters and contact information for your elected officials.